80 Nurses to UK – Urgent August Interview! We have urgent openings for nurses to be placed in Care Homes. Take Note that our client offer HIGHER SALARIES compared to NHS Trust. 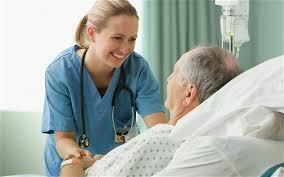 We also offer relocation loan of GBP 750 upon arrival to UK to help the nurses settle in. 5. (Yes or No) Do you have Geriatric/Elderly Care/ General Ward Experience? 6. Years of work experience in any of the three areas. By aredula@aureuscorp.com|2016-10-02T06:52:08+08:00July 16th, 2016|Job Openings, Latest News|Comments Off on NURSES for UNITED KINGDOM – Urgent !